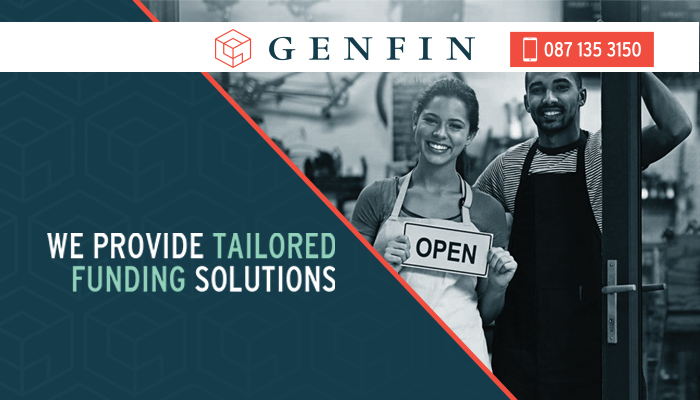 Genfin’s purpose is to offer customised business funding solutions to already-thriving small businesses in South Africa. 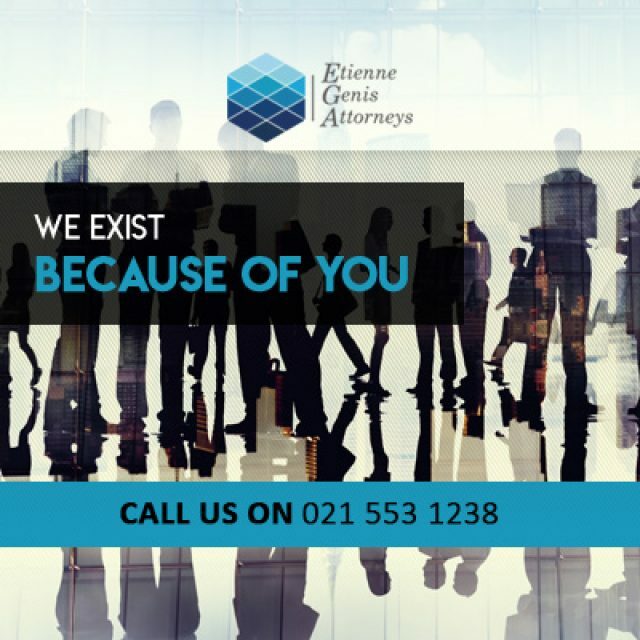 If your company has been in operation for 12 months or more, and has a turnover of more than R1 Million a year, then it is possible that we can help you! 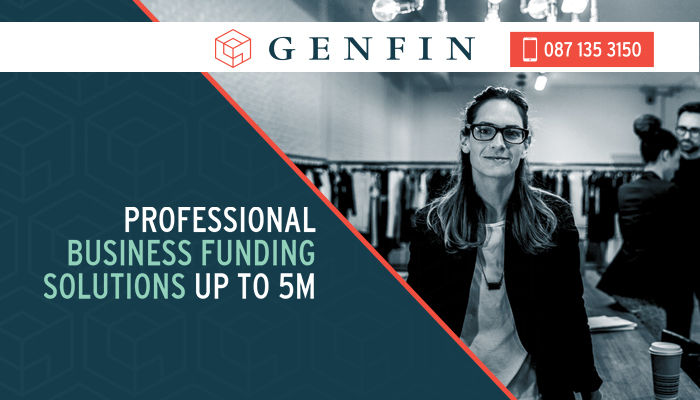 The funding periods at Genfin can be tailored to your specific needs, anything from one month up to a year. Taking a loan with Genfin is quick and simple, and can be arranged within one week. 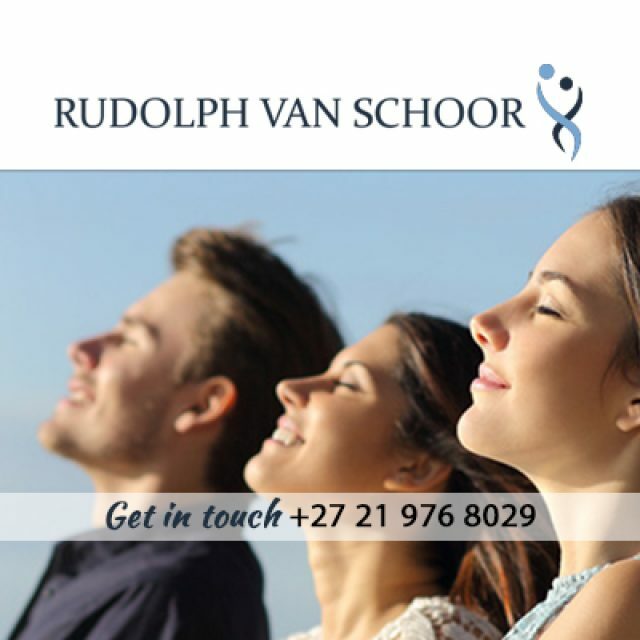 We can offer a loan of up to R5 million to help your business grow and reach new heights. The Genfin team has an in-depth understanding of the business world. We will thoroughly consider your load application and make a final decision that benefits both our client and ourselves. It is important to note that we are not a bank – we offer fast, expertly customised business funding services, without the long queues and confusing application procedures of banks. 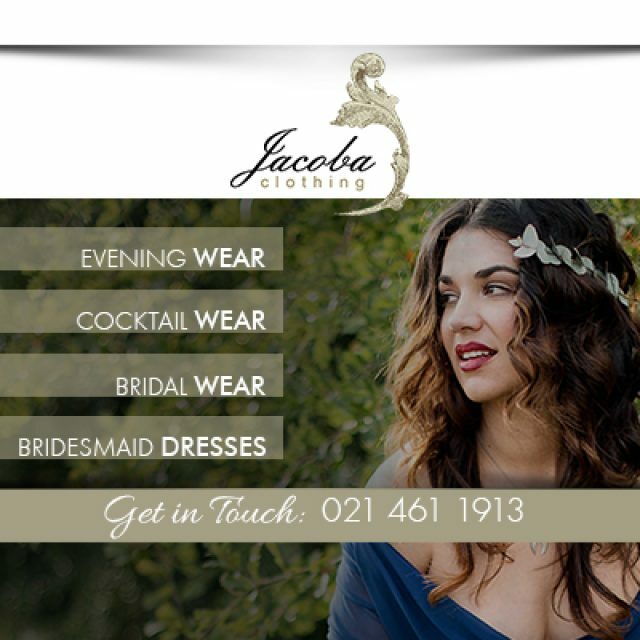 Our clients can expect excellent service, with little administration and an incredible pay-out time. 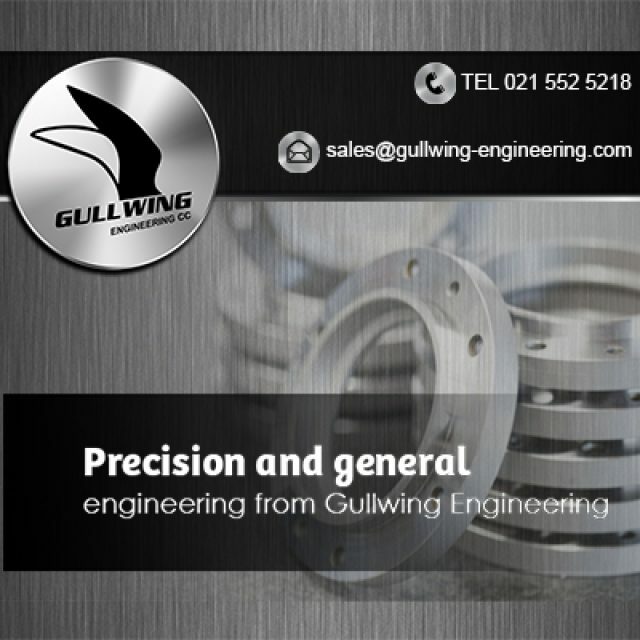 Trusted business – We are proud and strive to maintain reliability and efficiency. Fast, professional delivery – Clients can expect our application procedures to be quick and concise, and will be pleased to receive funding within a week! 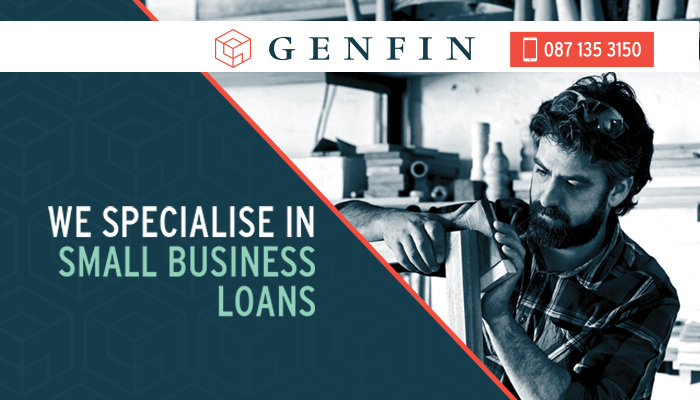 Professional loans – Genfin’s loans are customised to help our clients’ business grow in leaps and bounds. The price is set in accordance with your unique needs. If we recognise your company’s growth potential, we could offer you a loan of up to R5 million in order to help your business prosper and thrive in your specific industry. Our process is fast and efficient, with funding being arranged within one week. Clients can expect professional, expert service delivered from our team of highly qualified financial consultants. A funding amount is determined, and a loan agreement is subsequently structured with a repayment period of between 1 and 12 months. Payments can be made weekly or monthly, as per client request. A fixed interest rate will be decided upon, from 5% to 40%. Clients will pay the interest levy, together with the repayment plan, in equal sums over the term of the agreement. After the loan is paid, our team will install a debit order to collect the due amount. Once you have paid off 50% of your loan, we are able to offer refinancing or the addition of an extra amount to the loan. If you think our services will be beneficial to your business, get in touch with Genfin now!